Vancouver has excellent, safe and reliable public transport. The Transit system is easy to use and connects Vancouver to the surrounding cities and North and West Vancouver. You can choose between the SkyTrain (metro), bus and even the SeaBus; a ferry that will take you across the water to North Vancouver. enter the station or bus. Cycling is also a great option. It is free, good for the environment and good for your health! There are many cycle paths around the city, which means it is pretty safe and easy to get around. 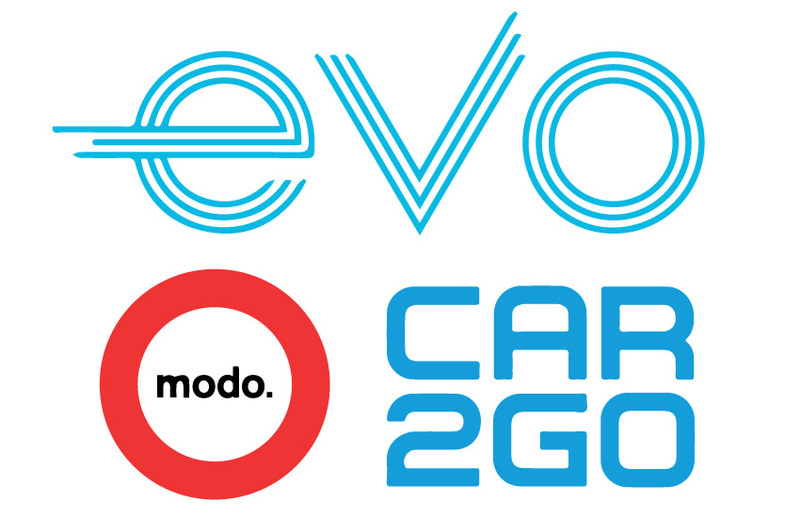 Vancouver has awesome car-share options such as Evo, Car2Go and Modo. These car-sharing initiatives allow you to rent a car whenever you want. Car insurance in BC is expensive, so these options offer much cheaper alternatives when you want to spend the day in Whistler or take a trip to Vancouver Island. If you plan to stay in Vancouver for more than 6 months, you may wish to get a Canadian driving licence. For Vancouver, you would receive a BC (British Columbia) driving licence. How can I get a BC Driving Licence? Some countries have a ‘reciprocal licence exchange’, which means that you can simply exchange your license from your own country, for a Canadian licence. If you’re from any other country not listed as “reciprocal”, you can still apply for a B.C. licence. You also need to take a knowledge test and road test. You have up to 90 days to complete the process of exchanging your licence, but you should do it as early as possible. You will need to book a road test and may have to wait for the next available appointment. To book a knowledge test and a road test, you must visit a local ICBC office. There are many around the city and you can search online to find the nearest one to you. To book a road test, you can do it here. The test costs $15. 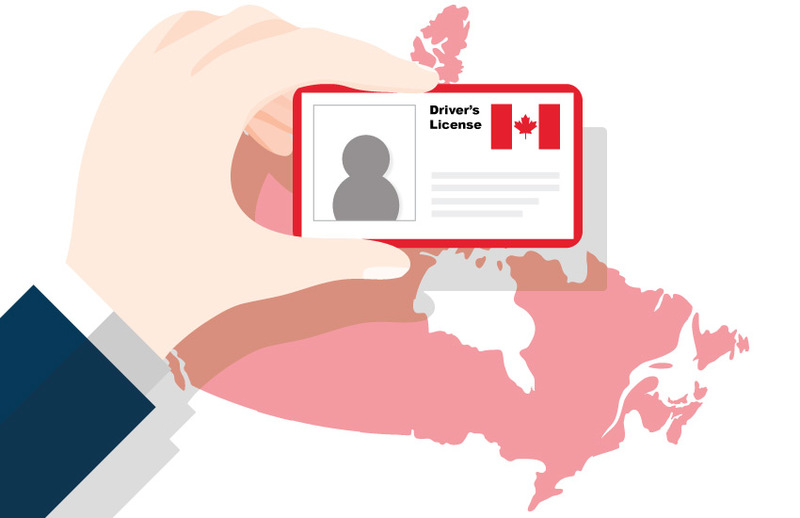 If you get a BC Driving Licence, you must give up your licence from your own country. The law in British Columbia says that you can only have one driver’s licence. If you do not pass the road test, you will be given a B.C. Learners licence, and your previous licence will not be returned to you. 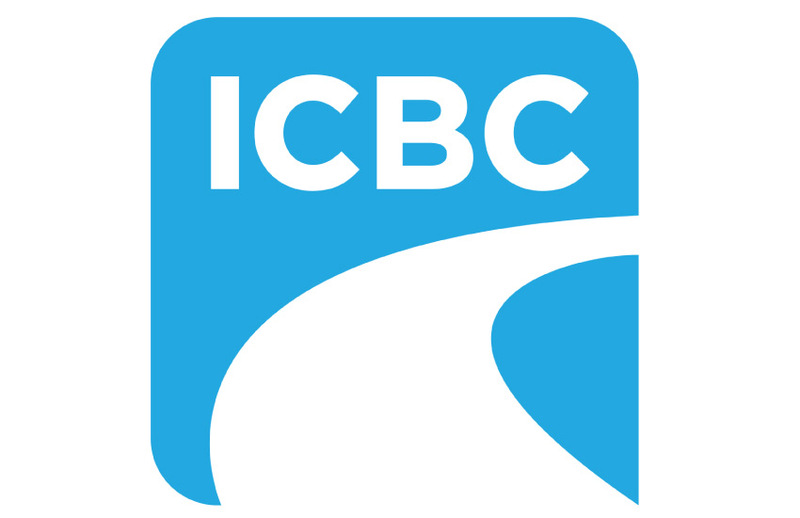 For full information about how to apply for a license and how to contact your local ICBC office, visit THIS LINK. To learn how you can study, work and enjoy life in Vancouver, contact us!